← Random Contest Winners Update!! In this phase you’ll unlock…Vinny! Stewie will get things going for you and pick the the What the Deuce Questline..and his search for the missing Plutonium. This will pick up AFTER you’ve rebuilt the News Station, however you do not have to have Tom unlocked to progress further. Just have to have the News Station Built. 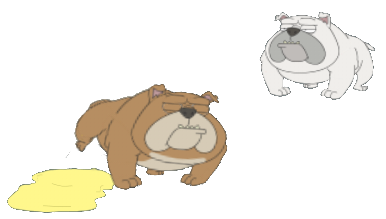 From here Stewie and Brian will continue What the Deuce and it’s through this questline that you’ll find Vinny. More walkthrough details to come later…. Once you unlock Tom he’ll start his own questline, but it’s independent of the main (What the Deuce) questline. 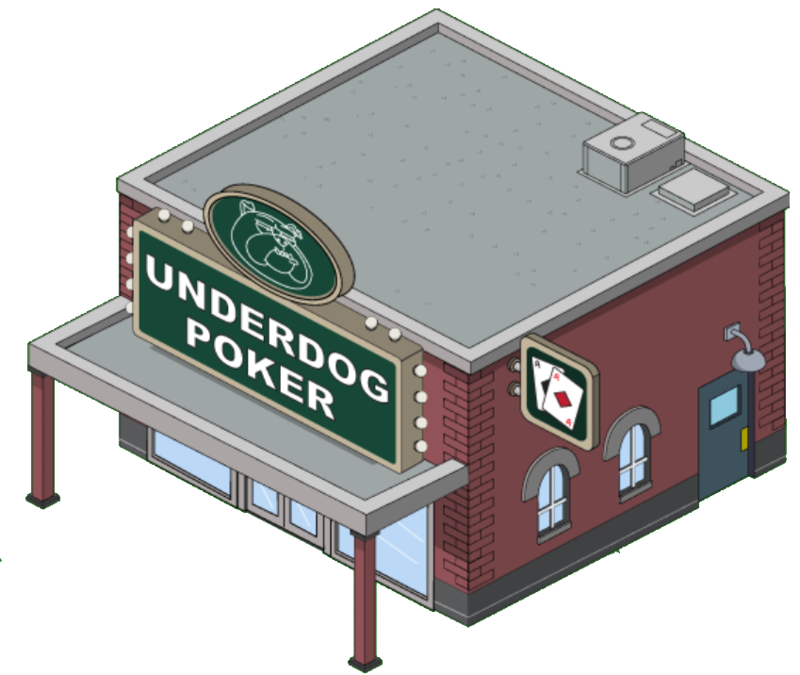 Dog Pound– $4,000. 20hr Build. 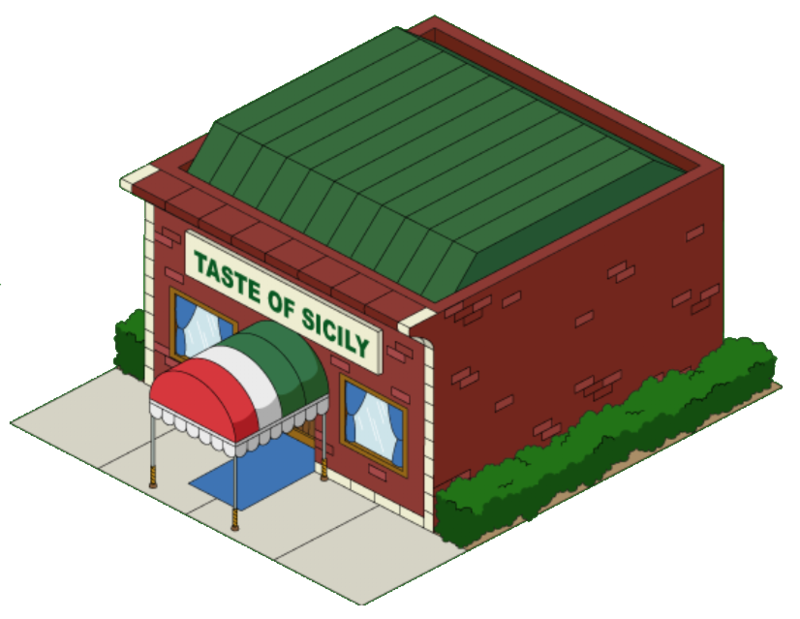 Earns $80,55xp/20hrs….here’s where you’ll find Vinny. More details on how to unlock him in just a minute. So that covers all the new buildings/items released with this phase of District 9. Now let’s take a look at the character released, Vinny. Visit Old Friends– Make Meg Visit Old Friends (Requires Jailhouse Meg), 1hr. When you find Vinny you’ll get a new quest timed challenge, Vinny’s Special Offer! You do NOT have to do this timed special offer side quest if you don’t want to. Vinny will still keep collecting his items after the timer runs down. What do YOU think of the new releases? Are you happy the added Vinny? What about the early release (since all the popups said Thursday)? Sound off in the comments below, you know we LOVE hearing from you! 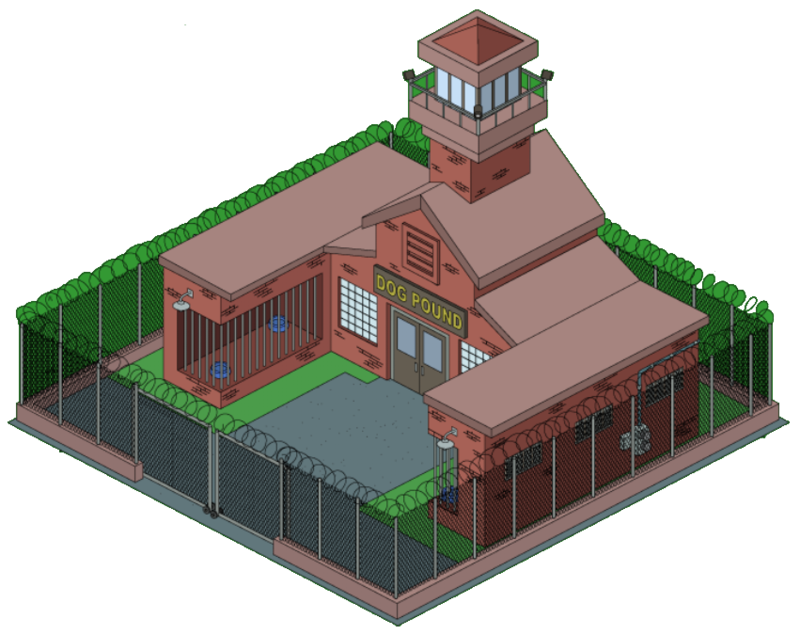 This entry was posted in Characters, Decorations, District 9, Tips and Tricks, Updates and tagged District 9, District 9 Phase 2 update, Family Guy Addicts, Family Guy The Quest For Stuff, Family Guy Tips and Tricks, How Do I Unlock Mayor West. Bookmark the permalink. Which buildings are necessary for the quest lines in district 9? I know there are usually extra buildings that seem more optional. Don’t want to waste time there. So, I’ve just got to build Mayor West’s mansion, including the Mayor, does this mean phase 3 has started? If you finished his main questline, that is it. pretty standard for a majority of the characters. So who are Max and Sadie, the disobedient dogs? If you miss out on unlocking à character, are they gone forever? Will never make it through to get vinny. Hartman failed 3 times collecting the correct item, and i have no clams to get Rupert? Will they appear again? For example, for new players; can they ever get Cleveland since the adventure theme is over since long time ago..? I think you may have misread the post. Vinny is not limited time. He’s part of District 9 and here to stay. Seriously?!? Only three days to unlock Vinny with no logic whatsoever regarding the cost of associated buildings that drop items and tasks for extra rare that take 8/10 hours. Not to mention the perfect drop rate required by Hartman plus the reminder that District 9 is meant to take time. Unless you want to spend clams, not a well thought out event for a free building that isn’t even all that grandiose. Vinny’s actually pretty easy to unlock. 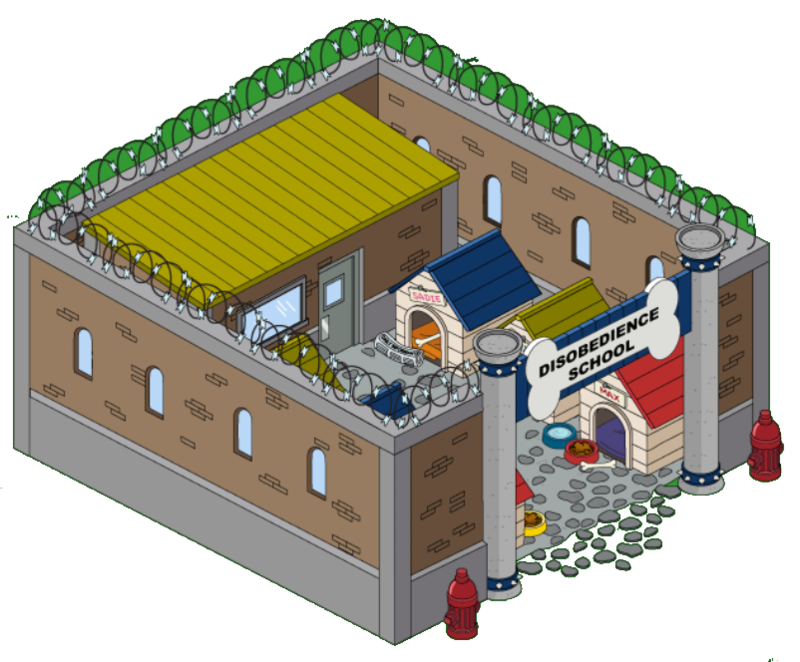 Especially since two of the unlock requirements are build his house and send meg to visit friends at jail. You really should have no issues with the time-limit (WITHOUT spending clams), as long as you send the characters on the tasks. It’s near impossible to get the cleavers without spending clams. You need 12 cleavers, Dr Hartman prepares for exam takes 6 hours to complete, if you get a cleaver every time that’s 72 hours. As Vinny is a three day (that’s 72 hours) timed event, you can’t miss even one minute and still complete it. Brian and Stewie get Cleavers too. According to what it says (iOS) the only tasks that drop cleavers is Dr Hartman Prepares for Exam and the Disobediant School (which is 175 clams). 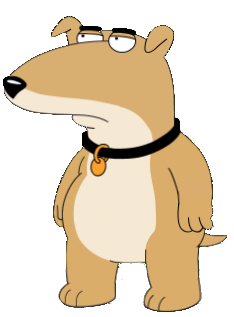 It says Stewie and Brian drops Guard Keys. For Brian, after the Meatloafaria is built…he drops cleavers. Thanks, Bunny!! I’m building the Meatloafaria now. By midnight I should have a chance to get Vinny. 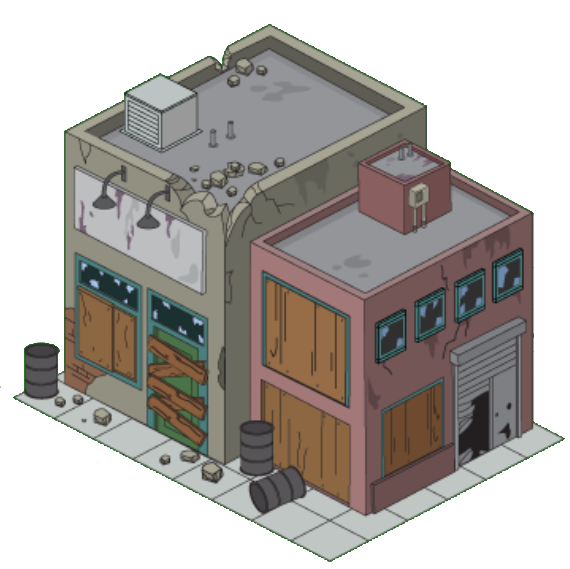 Does Brian himself drop the cleavers (need him to do the Jaunty Dance with Stewie for the extra rare Guard Keys), or does the Meatloafaria drop them (does not appear under the building’s timer bar as something that could be dropped)? Thanks for your help! Brian when doing the task at the Meatloafaria. 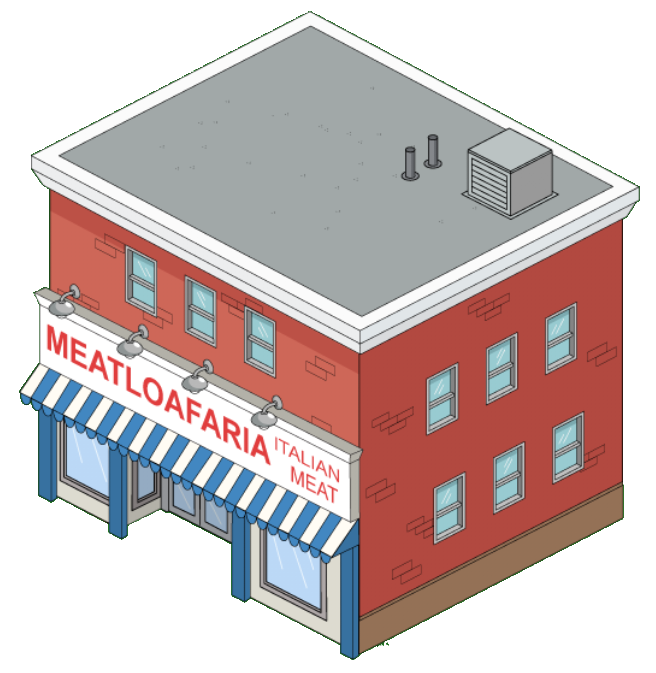 However…be advised it won’t start until you reach that part of the questline…even if you build the Meatloafaria before then. 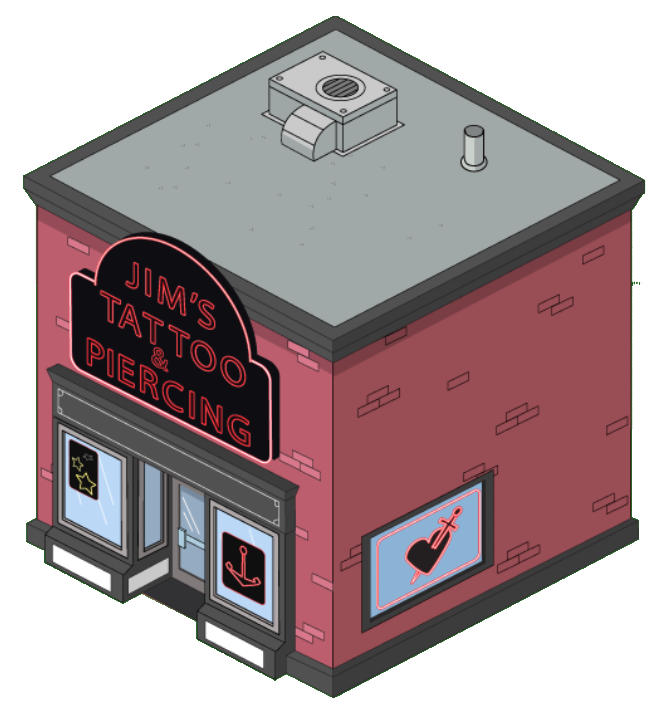 That must be the problem, got hung up on those extra rare Mustache Creams and Satellites for Tom Tucker, I was not not advancing Brian & Stewie’s quest. You’d think I would have learned after it took months to get all of those eyeballs for Peter! I only have half of Tom Tucker’s items, will probably be Christmas before I see the Guard’s Keys for Vinny. 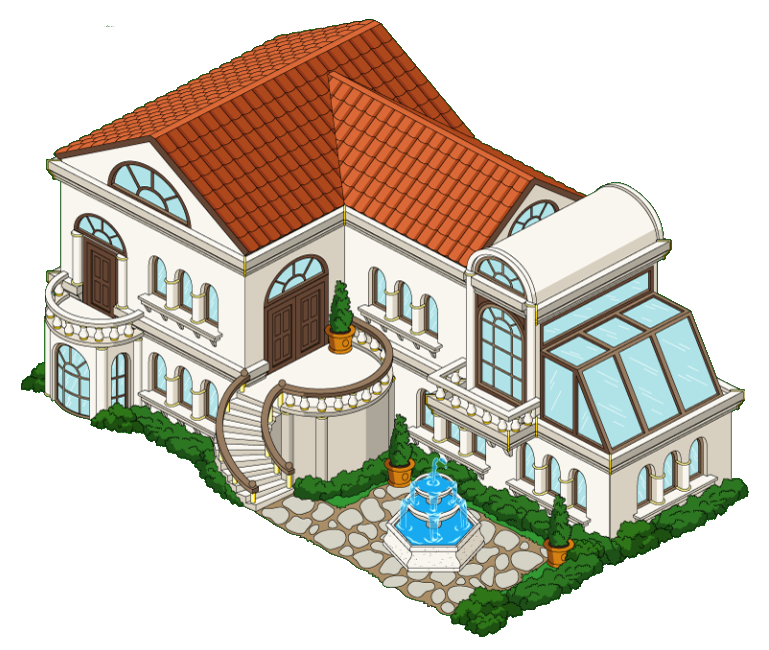 I’ll just give up on the Boopity Pastaria building (since the “visiting friends” glitch is also keeping me from getting clams). Thanks for the info!! I love the fact that I have 8 quests going right now!!!! The cigar drop rate from “make Carter smoke money cigars” is listed as common. I have only had one drop in 6 attempts today. Anyone else having this problem, or am I just unlucky? I think when multiple items fall from that task it messes up the drop rates slightly. But remember common isn’t always. So it still won’t happen every time. 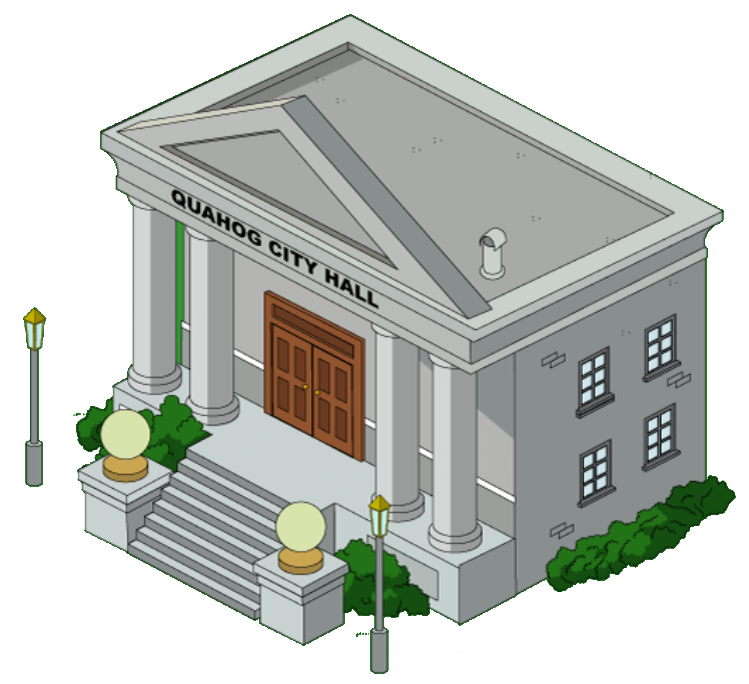 Unrelated question here: any word on characters that spawn from the Q hotel that potentially drop clams? This was promised during the ComicCon event. Just curious as to when this feature may be integrated. We answered this earlier and Matt from TinyCo even touched on it. Complications and issues with the Minions and Nerds that caused mass crashing in players games prevented them from doing what they wanted. He explained it well below…. As it is not possible to unlock Vinny within the time limit without somehow spending clams (e.g. you need 12 cleavers – the only way to get these without buying a clam drop-building is Dr Hartman’s 6 hour task – even assuming they’d drop every time, 6hrs x 12 tasks is 72hrs) can I ask anyone who has unlocked it in their game whether the Boopity Pastaria building is actually worth having – does it drop any items of use later or does it just sit there? Thanks. To me… Nothing too much more than another cool looking building. I hope that helps. I’d like to retract part of my last comment lmaoo forgot that Chris and Peter in fact do help collect things for Tom tucker.. My bad lol still tho I feel like Lois n Trisha should be a part of collecting for him! 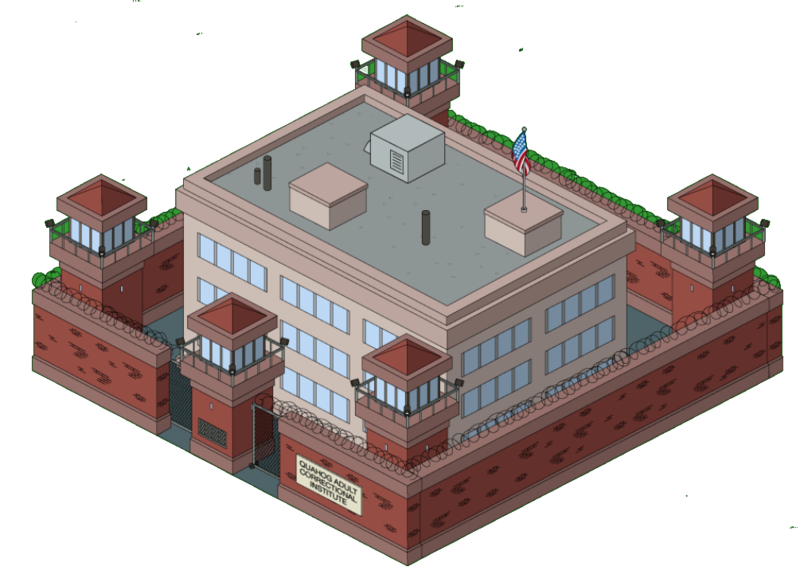 The fact that mayor west didn’t come with city hall is just stupid.. Js. And why aren’t their more people to help get tom tucker?? Only people are Brian , stewie and dr.hartman??? Of all people? Not even Peter or Trisha!.. Gonna take a longggg time to get him with only 3 charectors dropping the items he needs! 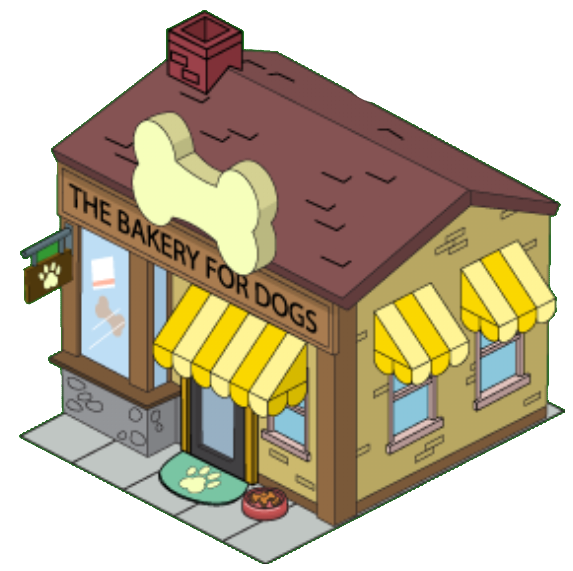 Lovin all the new dog associated buildings!!! And so cool that we get vinny! I liked him (: but nobody can replace Brian ❤ anyway, hoping more charectors will be helping get what mayor west needs! Whenever he shows up… and loveeee that there is something running around !! I agree… It doesn’t make sense Trisha isn’t helping get Tom. Even one of her tasks pictures a microphone… Duh TinyCo! When does Vinny become available to start? After you have opened District 9 and progressed through What the Duece. Where are you on questlines? I am awaiting clarification of the exact point he pops in. We saw it round What the Deuce Part 5 in testing. As for the update, they are sending patch fixes through. It may be that one as iOS 8 Update experienced a lot of issues last night and they corrected it. The search feature there, just like here, works great. Just put in a few key words to find what you are looking for. There is also a Q&A section if you can’t find the info you are seeking. Unlocked Vinny, but no special building or task. Quest of the glitch is upon us. Oh great. More wandering mobs that just get in the way until you can unlock a specific character or costume to take care of them. And since I think the Mayor West will be released just before the Halloween event, I predict interference with that event. You can unlock them at the same time. One does not hinder the progress of the other. 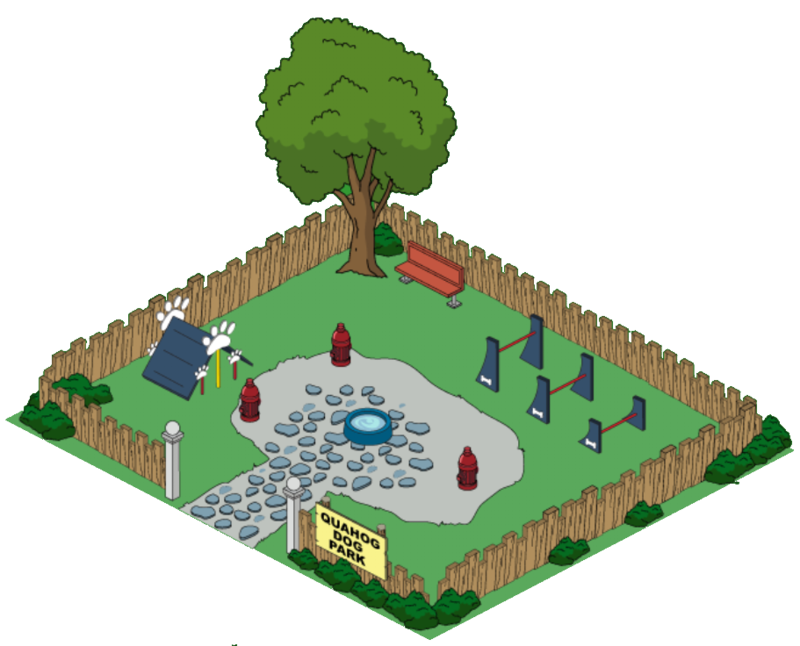 So, with that I do have a question….”What Happened to the Blimp Hanger?” When I started out the blimp quest, the item was locked, so I had to work my characters hard to get all the needed propellers. Which I did. Rumor had it that we might need the blimp later on to build other blimps, which is why it was locked. (not sure if that is still the case) However, now that I have completed the blimp quest, the hanger is gone and no longer available for purchase. 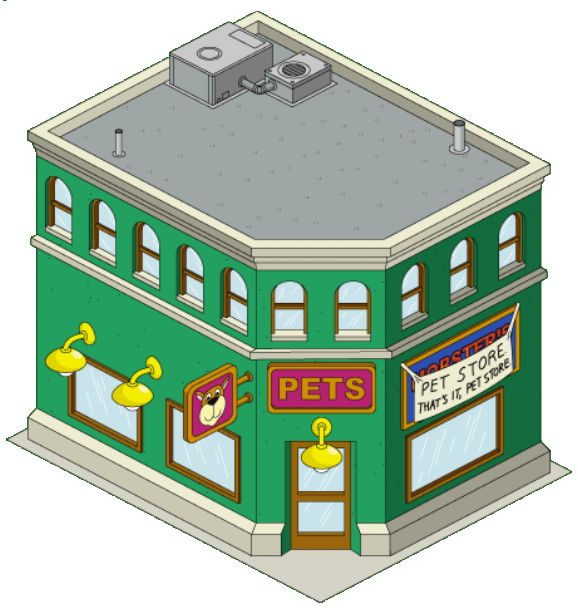 Are we not going to need this building any later on in the game? Have I missed my chance to buy this building given the on-going changes TC made regarding the blimp quest and the hanger building “lock status”? And yes, sleep is not an option anymore. Lol. Sounds great! Thanks for the reply Bunny, curious to see what TC says. Best part with them doing this in parts is the long clearing times. I don’t have to even check my game until tomorrow afternoon. No quests, nothing to build and nothing to gather. Freedom!